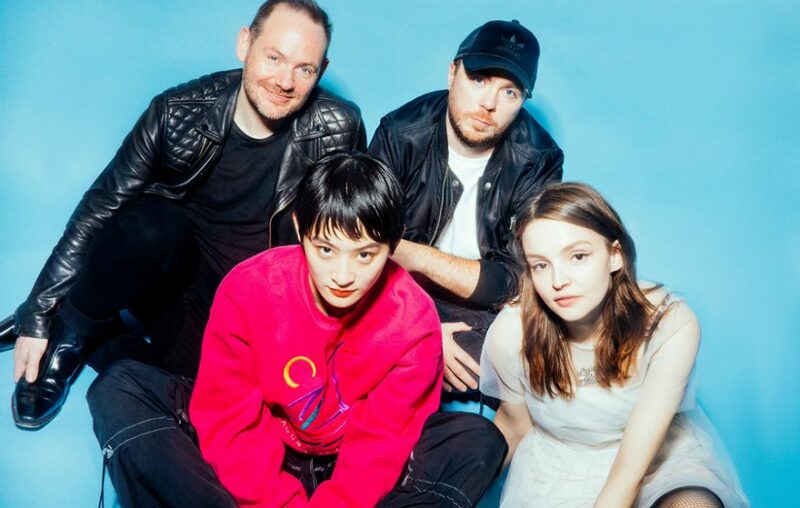 Scottish synth pop group CHVRCHES today revealed their new single ‘Out Of My Head”- to the surprise of everyone featuring the hyper trendy Suiyoubi no Campanella (or as marketed here by their international name, Wednesday Campanella). The song is ridiculously catchy (albeit far more ‘CHVRCHES’ in sound than Suiyoubi no Campanella) with its massive hook and intense melody. KOM_I raps through the verses whilst Lauren Mayberry sings the chorus with her trademark sweet delivery. It comes complete with an anime inspired music video, which you can watch below. It’s always exciting when East meets West, and this is certainly one of the biggest surprises of 2018. It is available to stream on Spotify and purchase digitally right now.